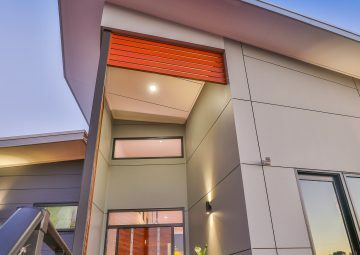 Bruce Lee sets the benchmark for building workmanship in Mildura and surrounding areas. With 30 years local experience, you can rely on the best knowledge and skills in the local building trade. 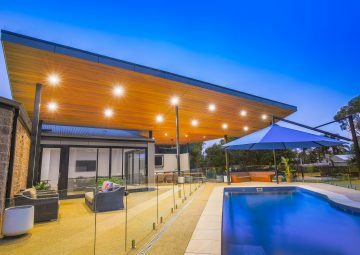 Bruce Lee is Mildura's premier builder, serving satisfied clients in the Sunraysia area for 30 years. 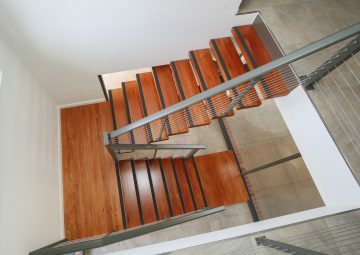 When you step inside a Bruce Lee home or renovation, you'll instantly know what makes us the best in the business, with experience and passion in every detail, feature and finish. You'll be proud to own a Bruce Lee home - enjoy your lifestyle as you watch your investment grow. “We would like to take this opportunity to thank you and your outstanding team for the first class job that you achieved with our renovations. 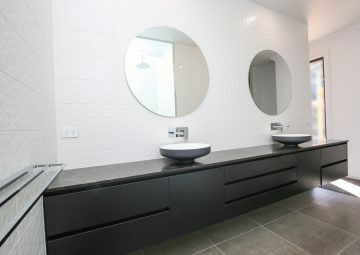 We are delighted with the quality of workmanship and with the thought given throughout the entire process from the initial consultation to ensure that the end result was finished to the highest level. Your tradesmen were always helpful and considerate and took a great deal of pride in their work ensuring a result that we are absolutely thrilled with. It has been a pleasure working with your company and there is no doubt that your professionalism and integrity set you apart from the rest." "Bruce Lee was a great choice for renovating the outdoor living spaces of our modest 1980's home. Innovative ideas, attention to detail and professional workmanship resulted in a very practical, pleasing and affordable update." "I presented Bruce and Casey a massive task. Build me a beautiful and large veterinary clinic, around my old clinic, but I still need to continue to operate on-site. It was seamless and fantastic, a building they can be really proud of. Come and look, come and talk. I have, and will continue to recommend Bruce and Casey for any building project. They were so easy to deal with." Bill Sutherland, Benetook Veterinary Clinic.